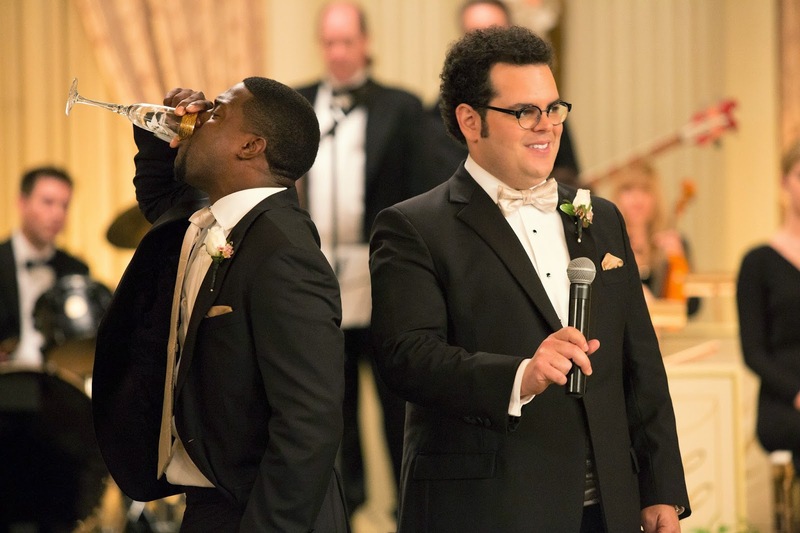 Socially awkward Doug Harris (Josh Gad) is two weeks from marrying the gal (Kaley Cuoco-Sweeting) of his dreams, but he has a problem: He doesn't have a groomsman for the occasion. 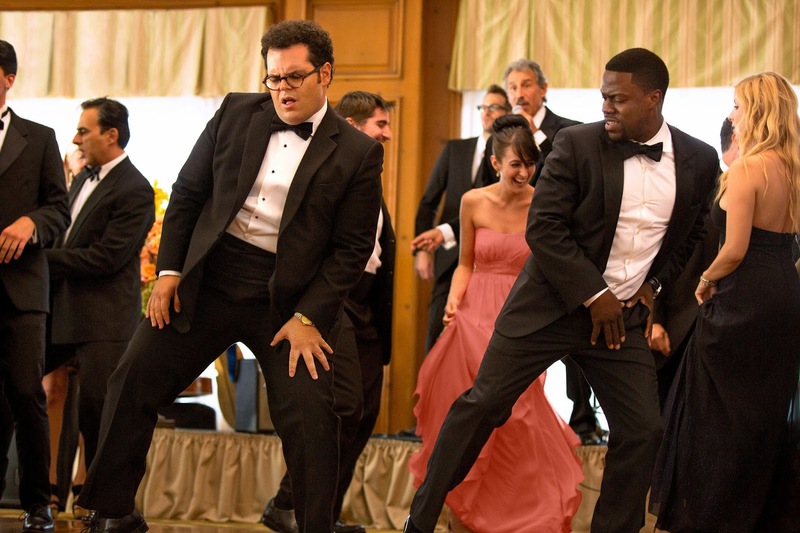 Desperate and running out of time, Doug calls upon Jimmy Callahan (Kevin Hart), owner and operator of Best Man Inc., a company that provides attendants for grooms in need of them. As Doug tries to pull off the con, a bromance unexpectedly blossoms between Jimmy and himself.